Will Treasury Secretary Steve Mnuchin embarrass himself in public again, after his eclipse watching at Fort Knox with his trophy wife in tow? Mnuchin, who has not had a particularly impressive start at Treasury. 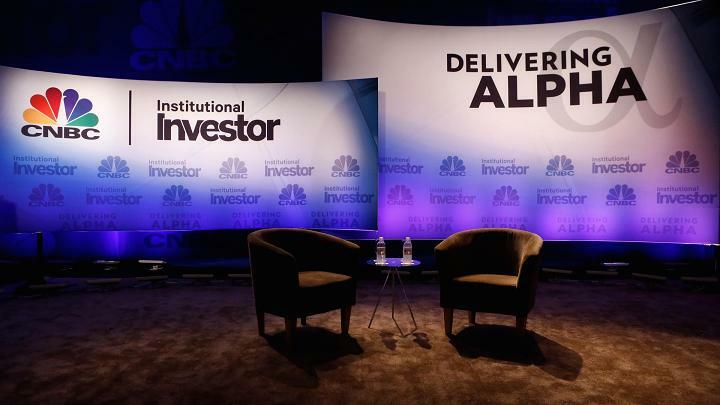 will be the headline speaker in New York City on Tuesday, September 12 at the CNBC-Institutional Investor Delivering Alpha conference. Also speaking at the conference will be the much more financially sound thinker Jamie Dimon, the chief executive of JPMorgan. Famed short-seller James Chanos will also be in attendance, no doubt to rag on some hot stocks. And what is a financial conference without a Trotsky in attendance? Michael Trotsky, chief investment officer of the Massachusetts Pension Reserves Investment Management Board, will be a speaker.